This years MBFWA was the strongest yet. 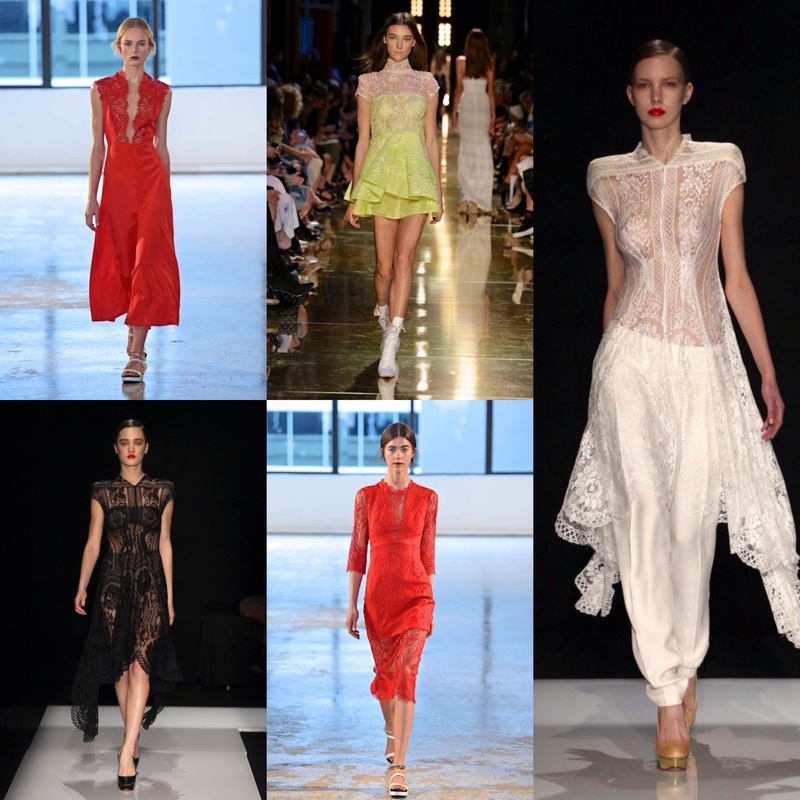 Sydney showcased the growing talent of designers in Australia. While some names have been working tirelessly for years, there was still a sense of emergence this year. Australia’s Fashion Industry’s coming of age. Toni Maticevski’s collection was a standout. 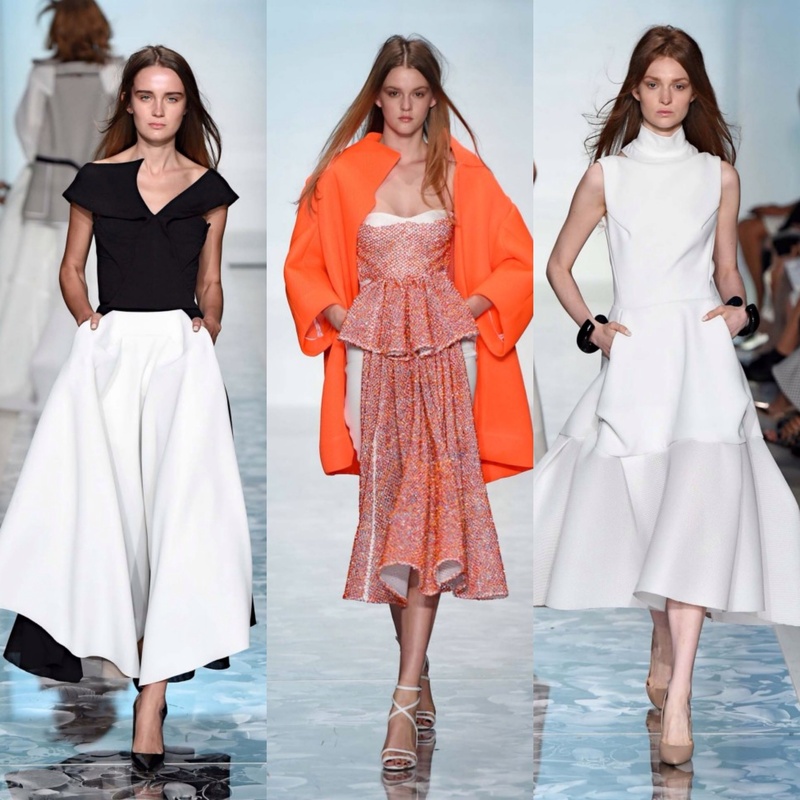 The full skirts and sculpted bodices are ladylike but the fabrication and cut modern and sharp. I had the privilege working with Toni on some Couture dresses for Sonia Kruger a few years ago. There he was living at his studio working late into the night on his collections and made to measure wedding dresses. His talent was obvious then, so it’s great to see his work mature and sit comfortably on the International stage where it belongs. Lace graced the catwalk again. Lover, Alex Perry and Ginger and Smart were my favourites. Alex Perry bucked the trend for longer hemlines and kept them thigh high. 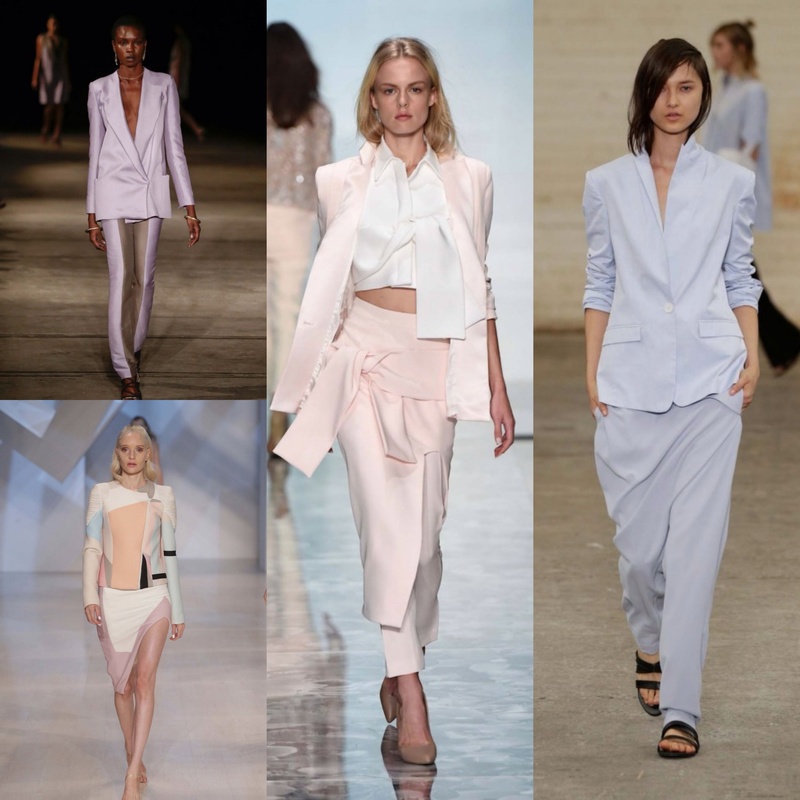 Pastel tailoring was seen in collections from Dion Lee, Toni Maticevski, by Johnny and Bianca Spender. It’s hard to imagine shopping Spring and Summer trends as the temperature drops and the day shortens but there is no harm in planning for the future…….